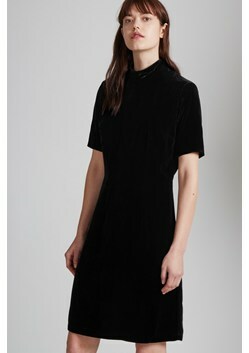 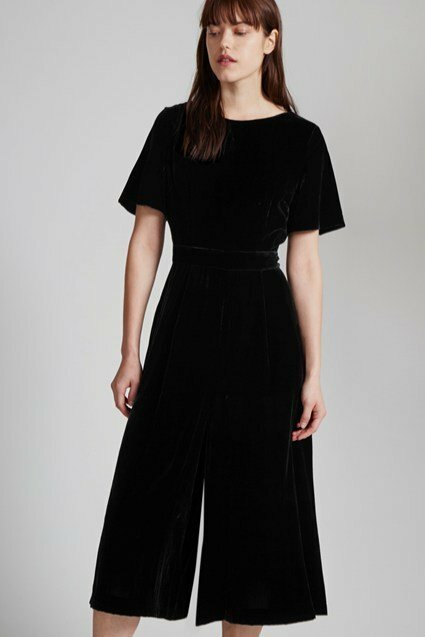 Step out into the evening whilst in this season's most covetable fabric: velvet. Our velvet dress accentuates the waistline to superb effect in a waist-whittling silhouette, whilst the high funnel neckline adds drama to a naturally-decadent material. 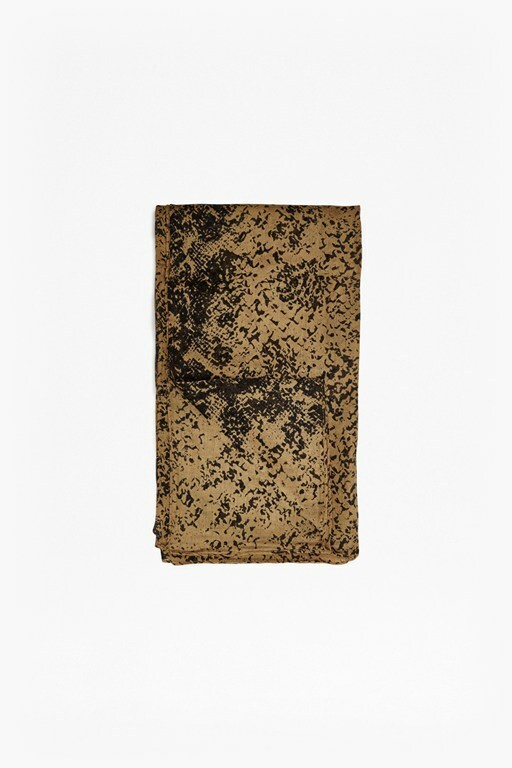 Style yours with a cropped tailored blazer and a sleek evening clutch for after-dark drinks and dinner.